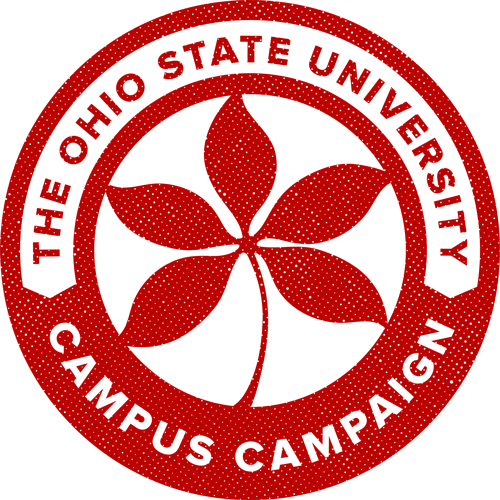 Campus Campaign is a fundraising endeavor that enables you to support what you’re truly passionate about. It’s because of you that Ohio State is able to excel. Your belief, support and gifts demonstrate our collective passion to solve problems through innovation, research, care, education and more. Right here — and only here. Year after year, decade after decade, the commitment and pride from faculty and staff like you is what enables this university to go further, discover more and do the unimaginable. Whether you participate in the Tri-Fit Challenge, give to WOSU, become a member at Wexner Center for the Arts or Chadwick Arboretum, or make a gift to a scholarship, research endeavor, patient care initiative or program, your participation is what makes a difference. Why do you believe in Ohio State? Show your support today. There are over 9,000 funds for you to choose from — enabling you to pinpoint support for what you truly care about. 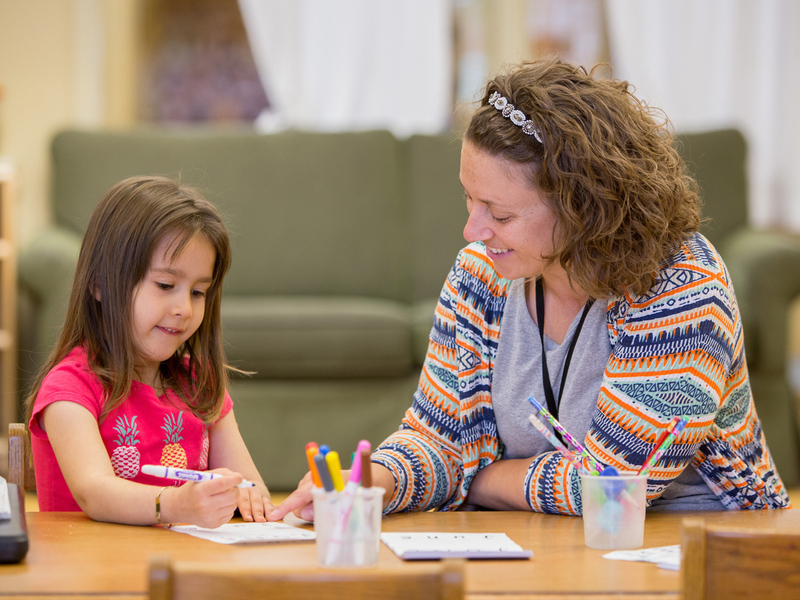 This campaign is tailored specifically for faculty and staff giving, making it easy to make charitable gifts precisely to the causes you care about. With the simplicity of automatic deduction, you can set up an installment schedule for effortless sustained giving. Every single cent of your gift goes towards the cause you support — this empowers your donation to do more and go further. At just three years of age, Alexander has already developed an insatiable love for learning. 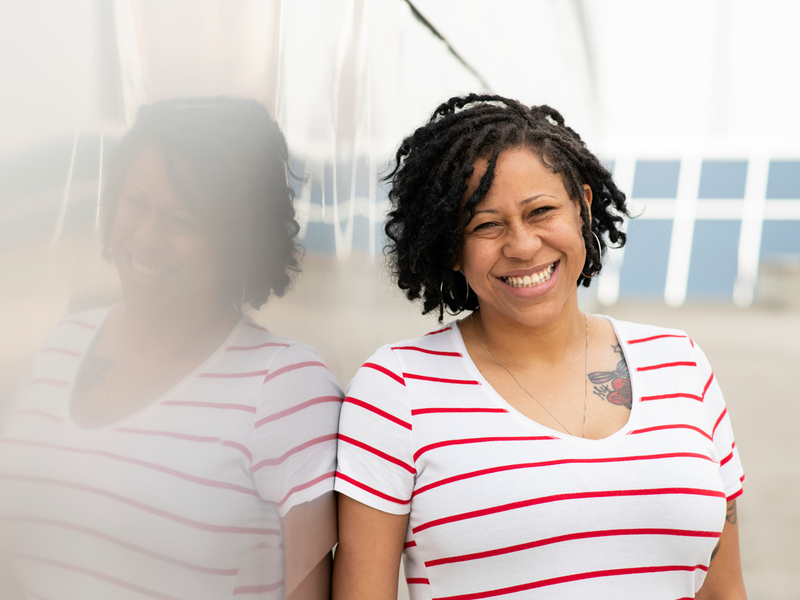 To say Takoya Porter has encountered challenges most students have never faced is an understatement. 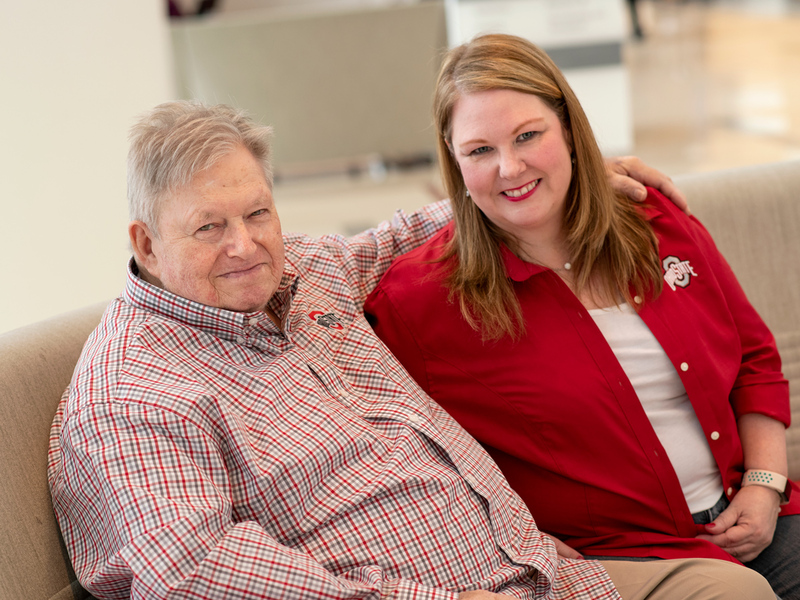 When Rhonda Maynard's father, was diagnosed with cancer, she immediately started researching the disease. When we give, it’s not about focusing on one moment. It’s about the future — the long-range impact our generosity will have for decades to come. We’re all a part of something bigger than ourselves here at Ohio State. Your gifts are the ones enabling this university to provide a top-tier education to students, solve complex societal problems and transform the communities around us. We have the chance to impact the lives of millions through our generosity. And this is how we collectively do it. Because when we all believe in Ohio State, we are collectively able to promote positive change not only here in Ohio, but across the globe.